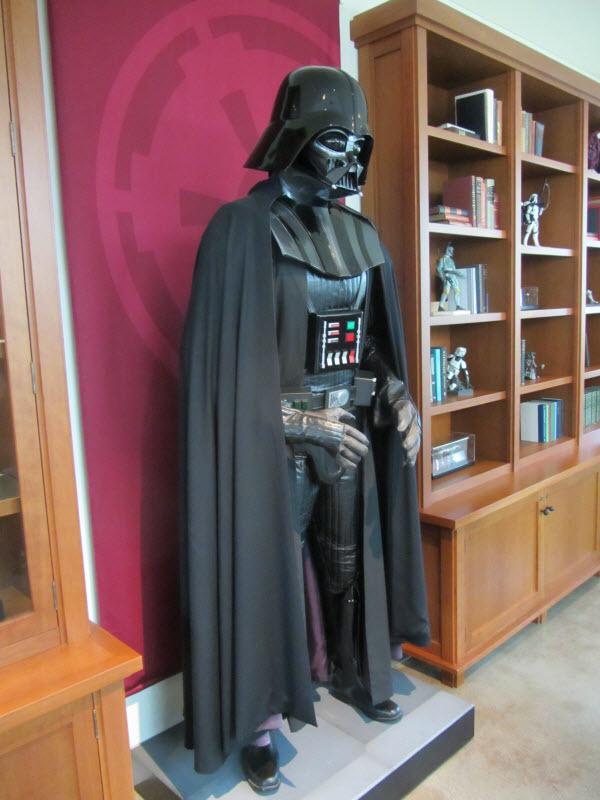 After the visit to Hawkes Ocean Technologies Autodesk took us to Industrial Light & Magic, another Autodesk Media and Entertainment customer that has worked on Hollywood blockbusters like “Transformers” and created their own legendary titles like “Star Wars” and “Indiana Jones”. 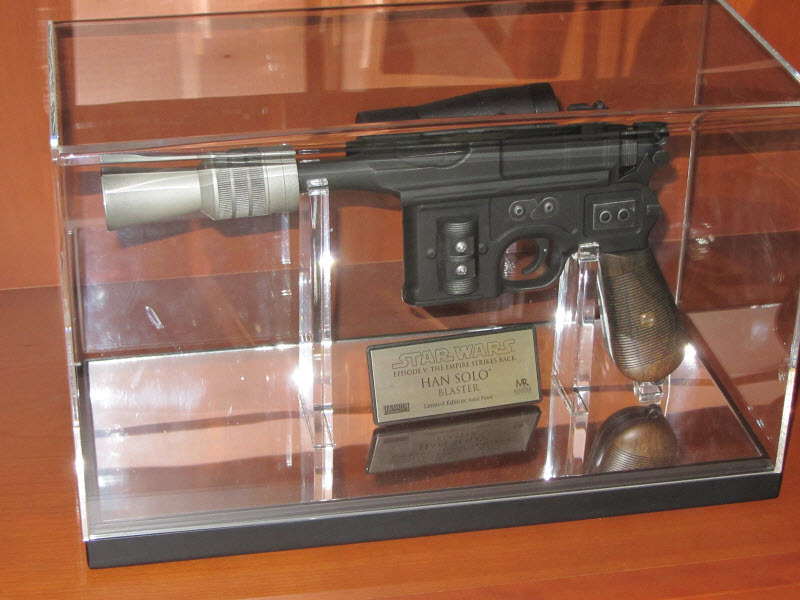 ILM is a division of Lucas Film, a film production company founded by George Lucas in 1971. 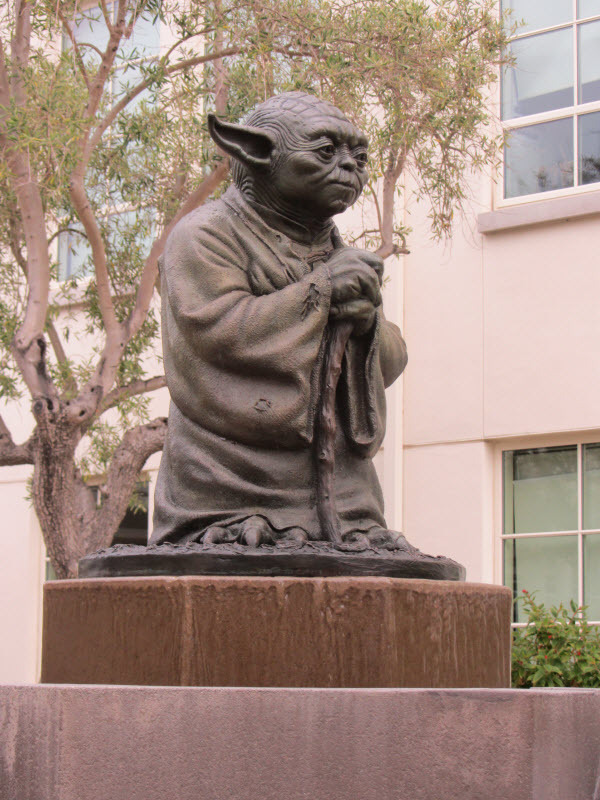 Here are a few pictures I took at the ILM San Francisco office. Click the images to enlarge. The CTO of Lucas Film gave us a presentation on the company and how working with Autodesk has enhanced their abilities to create the kind of stuff they do. He couldn’t dislcose much but we were treated to some impressive behind the scenes videos in the magnificent theatre at ILM. While we were at ILM theatre Autodesk arranged for a couple of more customer presentations. One was about Copa Verde plan for Brazil, which showed the extensive use of AutoCAD 2012 in the construction of the FIFA 2014 World Cup stadium in Brasilia. The other presentation was by Caltrans (California Department of Transportation) showing the extensive use of visualization and animation in the Bay Bridge Seismic Retrofit project.